Pneumonia typically is contracted from germs that enter the body through the mouth. 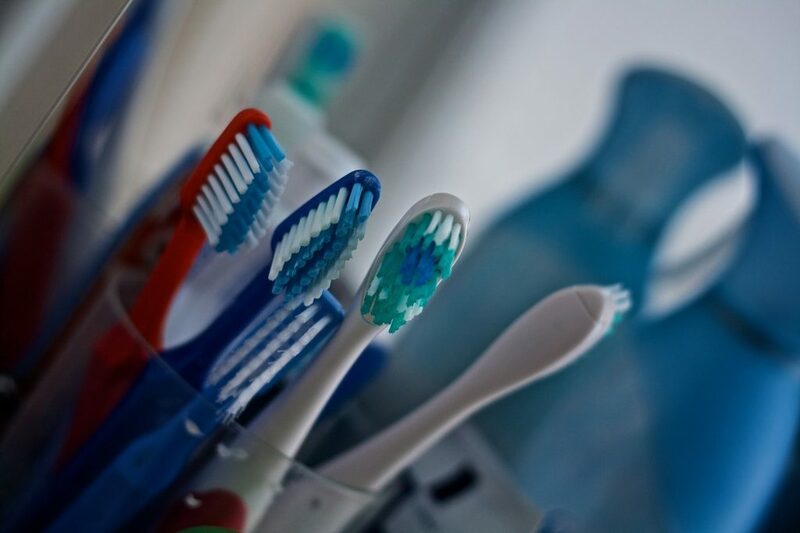 So for the new study, which was published in January in the American Journal of Infection Control, Quinn decided to try to use basic oral care—that is, tooth-brushing—to target germs in the mouth. The goal, according to Brian Koll, an infectious disease specialist and professor at the Icahn School of Medicine at Mount Sinai, is similar to that of hand-washing: “You want to reduce the amount of bacteria in your mouth,” he said. Ultimately, Quinn distributed 50,000 toothbrushes to Sutter Medical Center patients, instructing them to brush several times a day. The results were striking: Compared to a 2010-2011 baseline, hospital-acquired pneumonia cases declined by 70% from May 2012 through December 2014. So – I definitely wanted to know more. Alas there was no paper linked from that site. So a bit of Googling found some other news stories such as one in the Wall Street Journal by Lucette Lagnado. There is a lot more detail in this story but alas still no link. I even went to the journal site (the articles say the new study was in the American Journal of Infection Control. Alas no paper there either. So my guess is the paper is coming out soon and that they news stories beat some sort of embargo. But I am not sure. I really would like to see more detail on this story before making any major conclusions but it certainly sounds interesting.